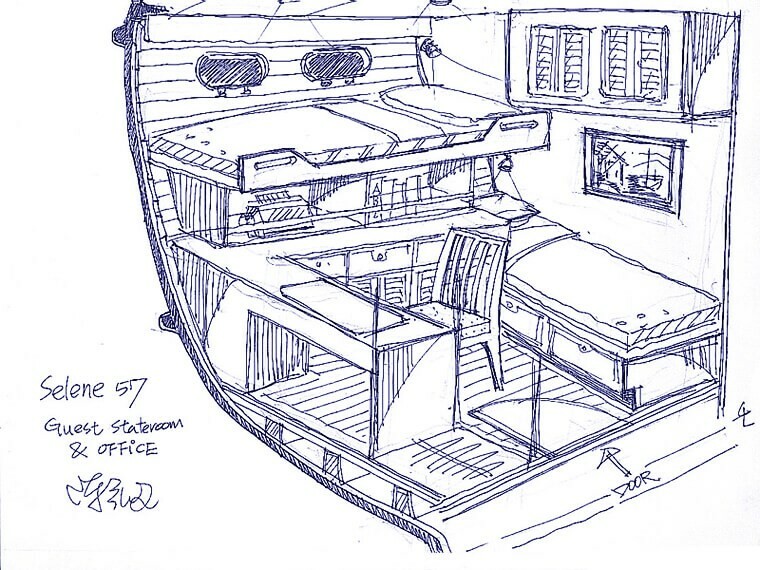 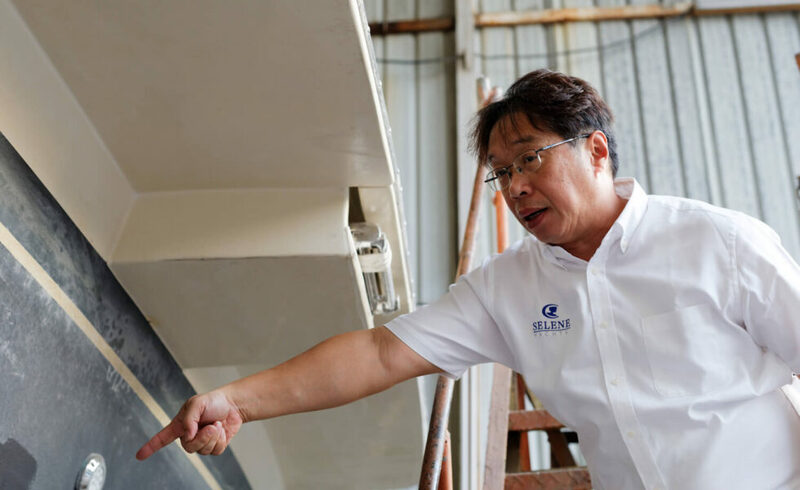 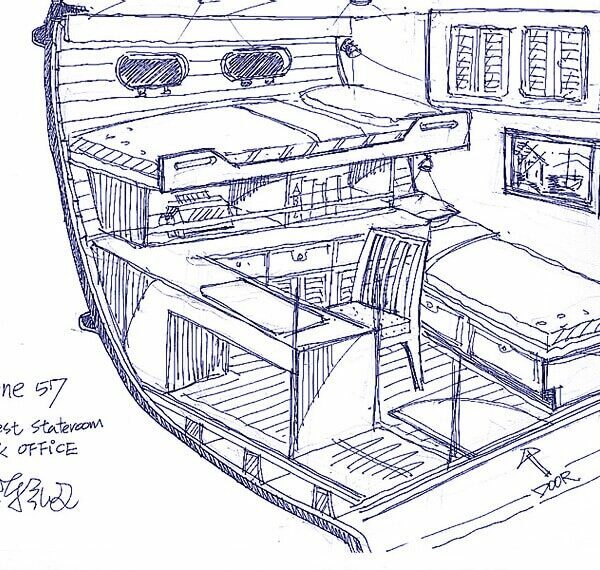 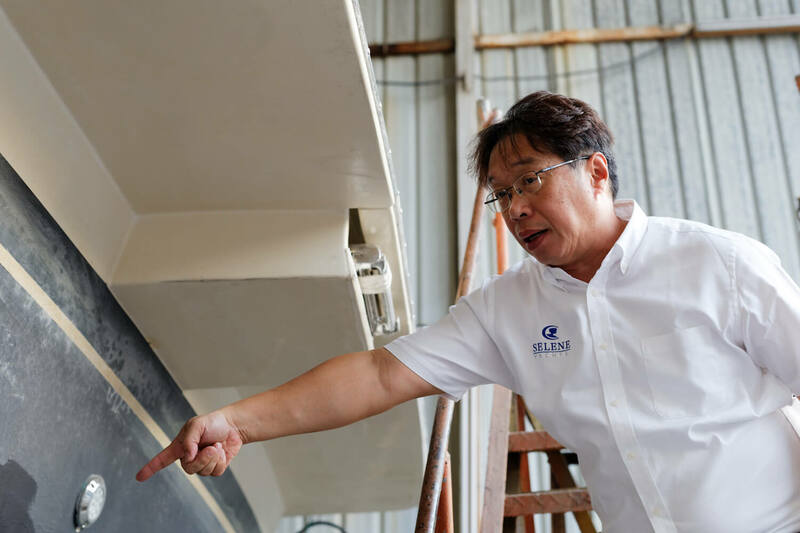 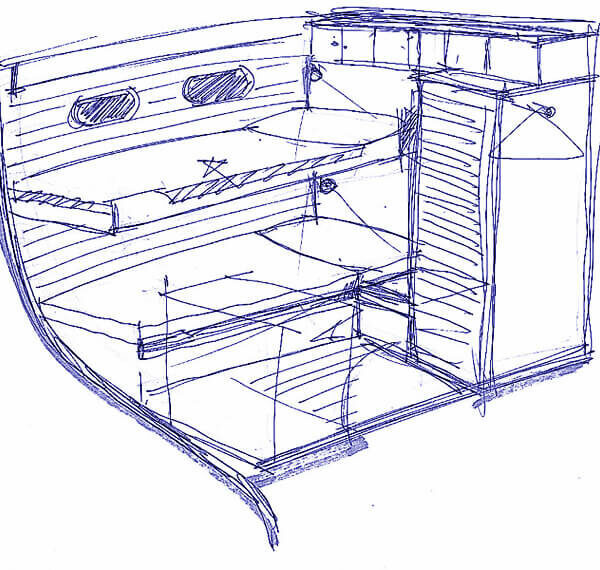 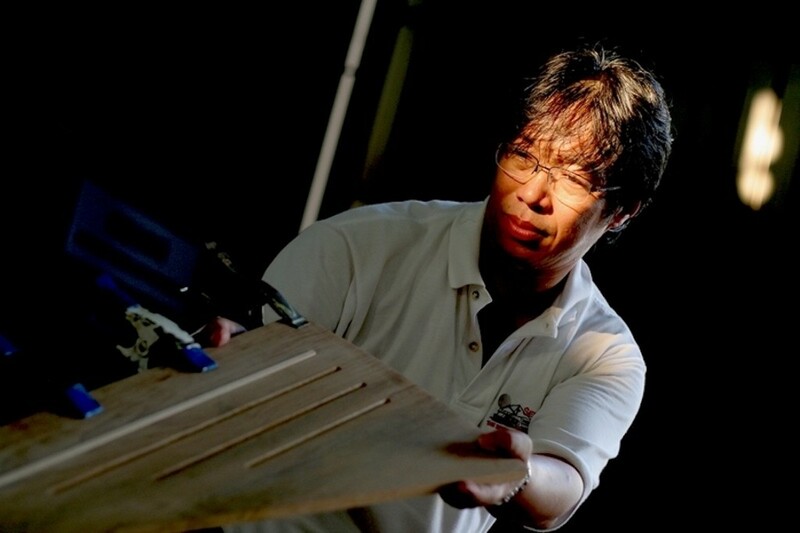 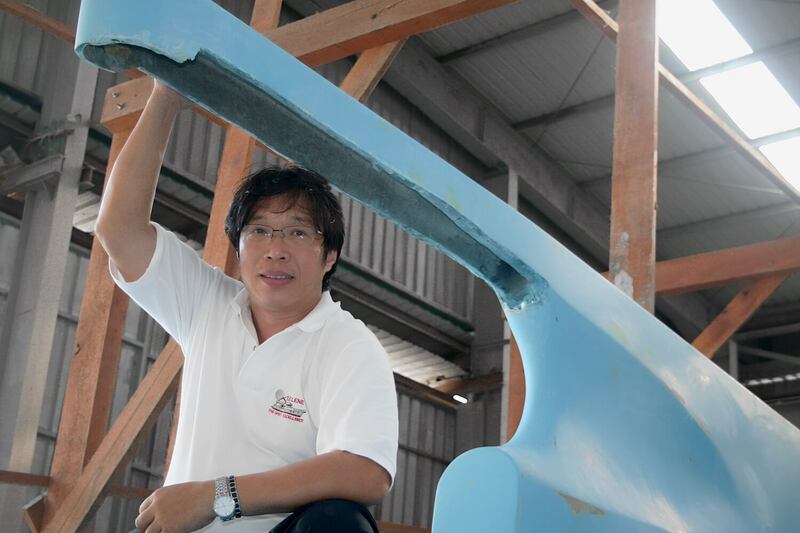 As Bill Parlatore of the famous American magazine PassageMaker writes « Howard Chen has no problem cutting up a mold and making a new one that modifies the hull shape if it makes the boat a better, safer or more comfortable sea boat. 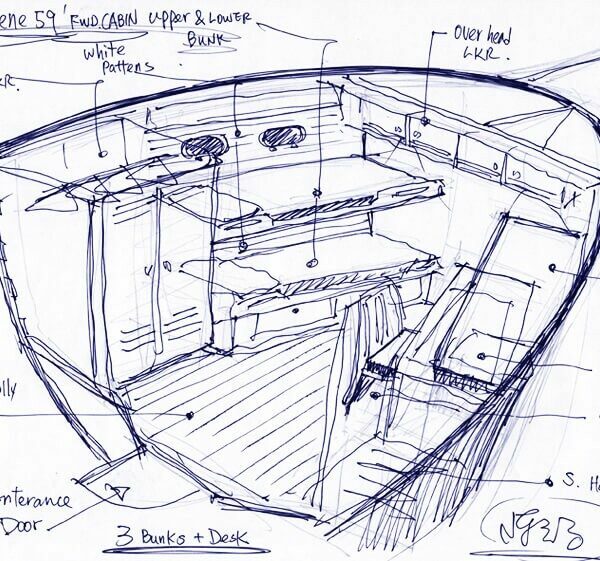 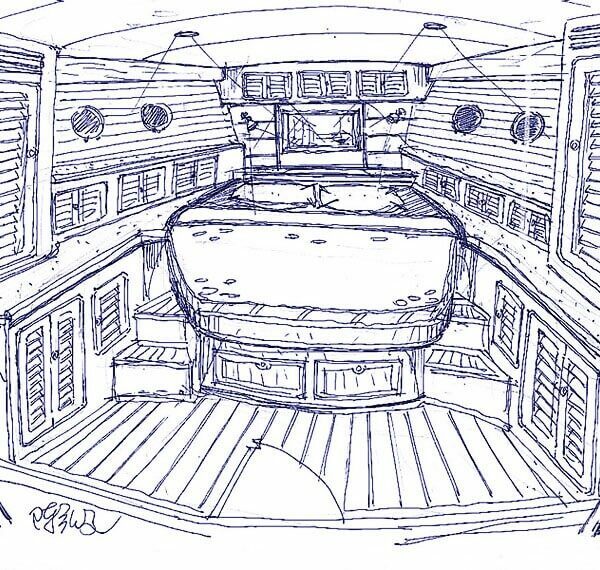 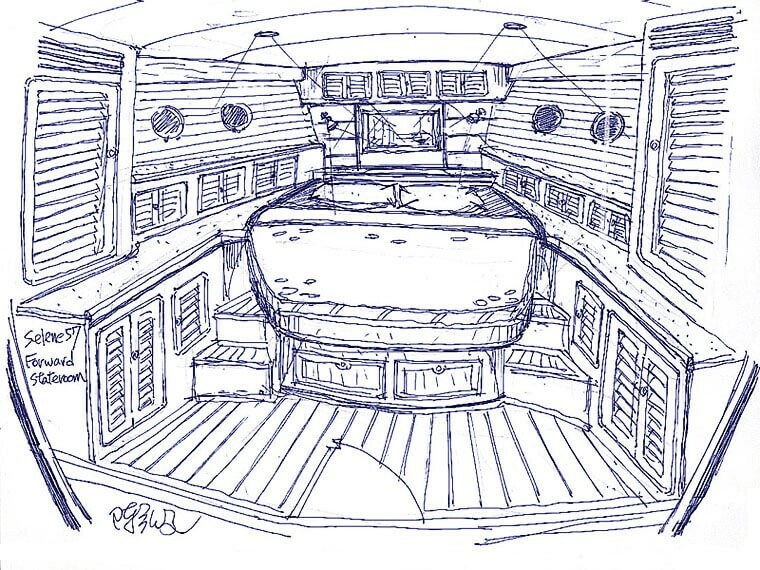 » Very few yachts builders, if any, have that audacity and flexibility! 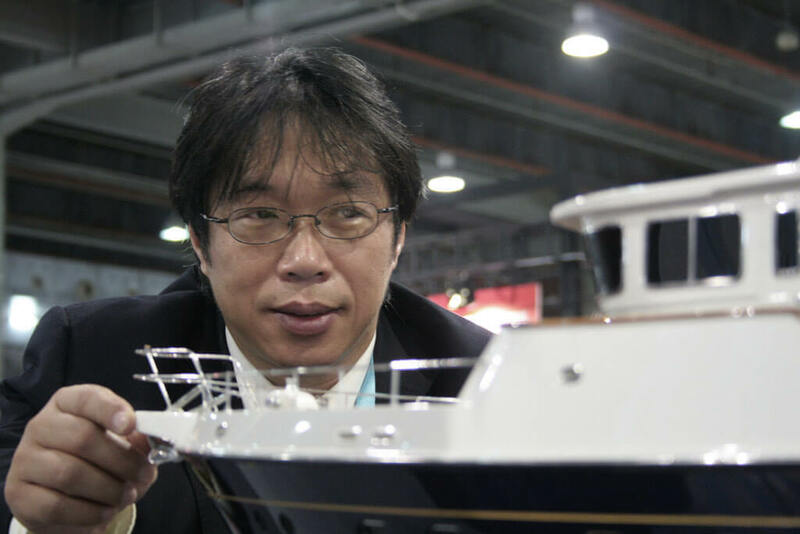 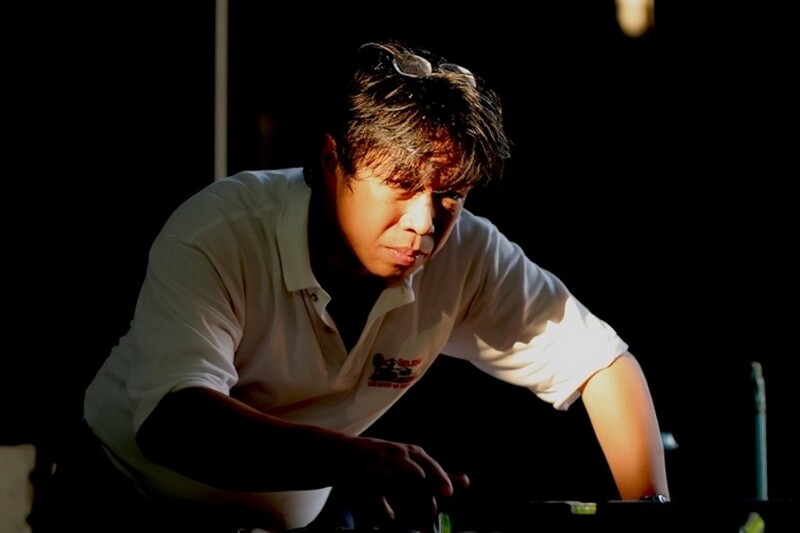 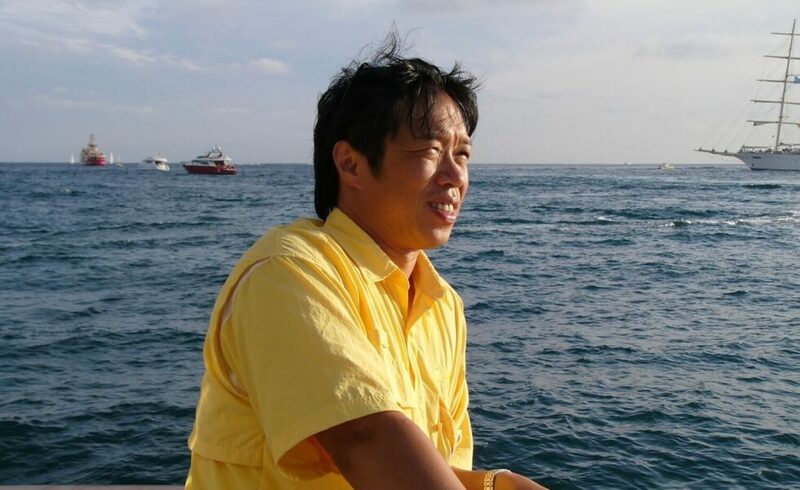 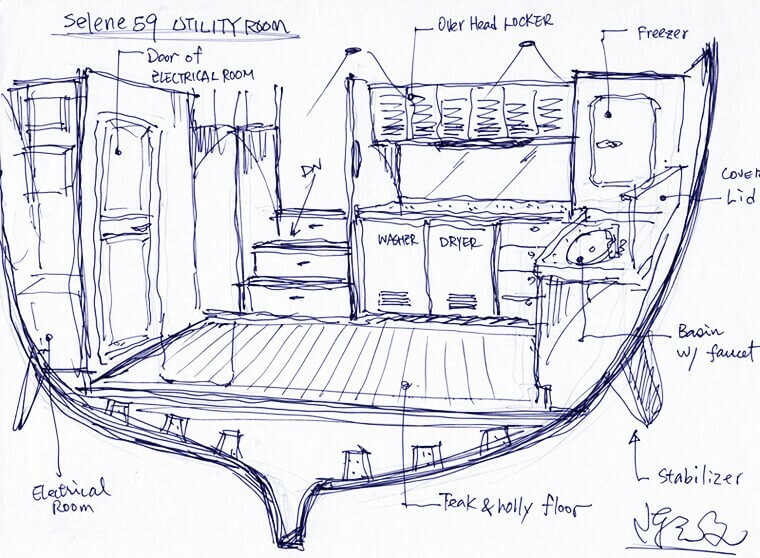 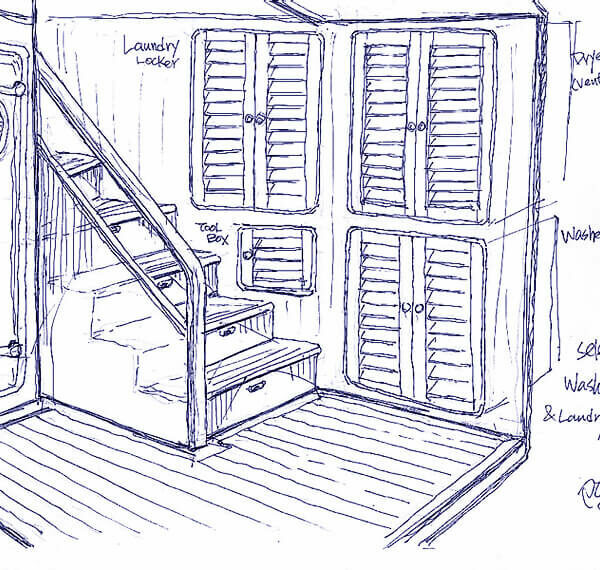 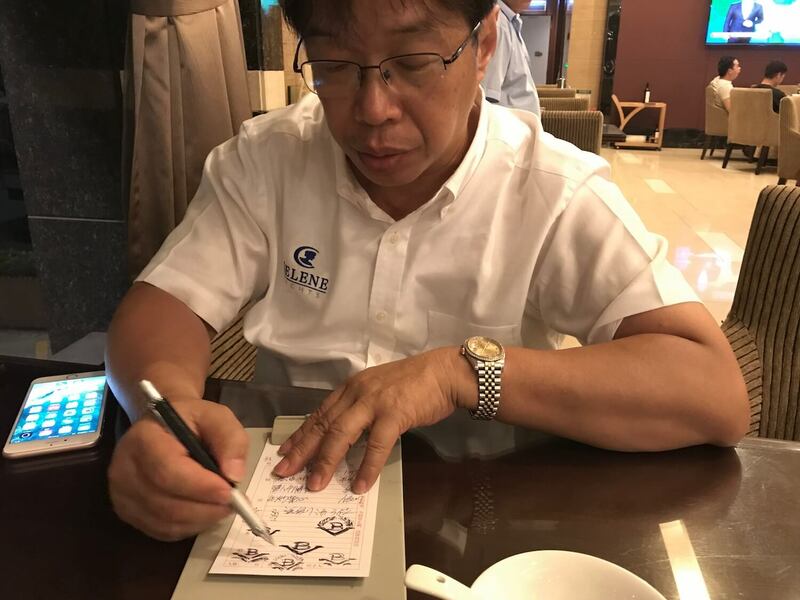 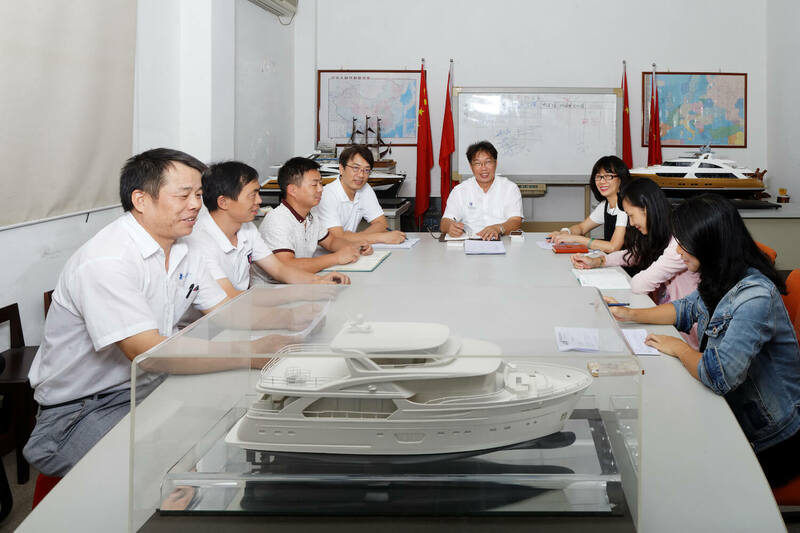 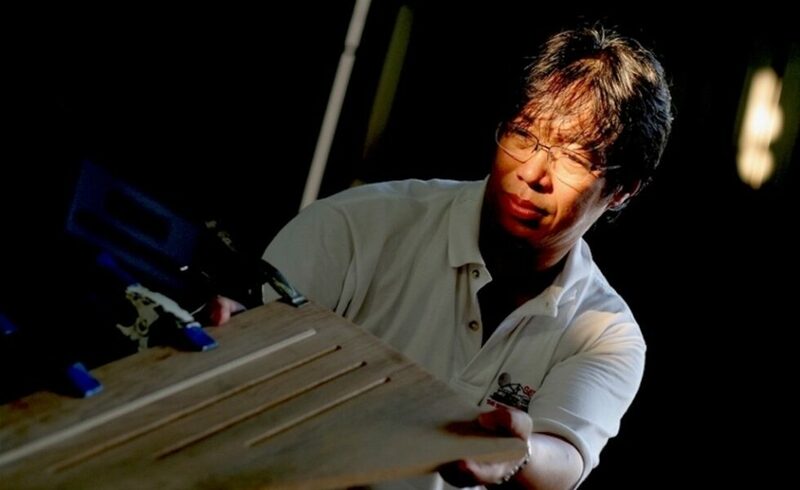 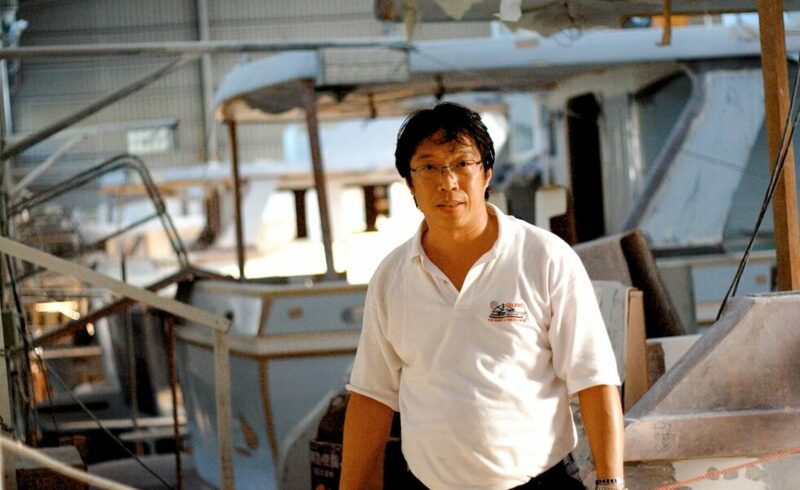 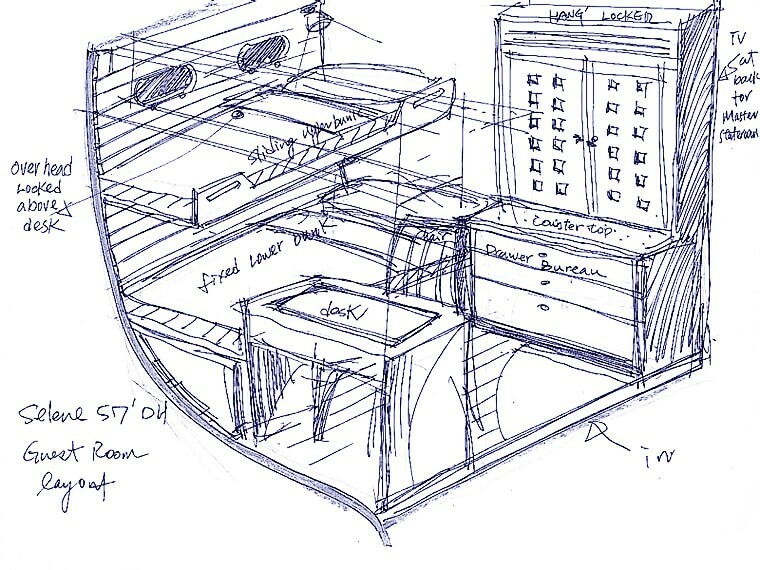 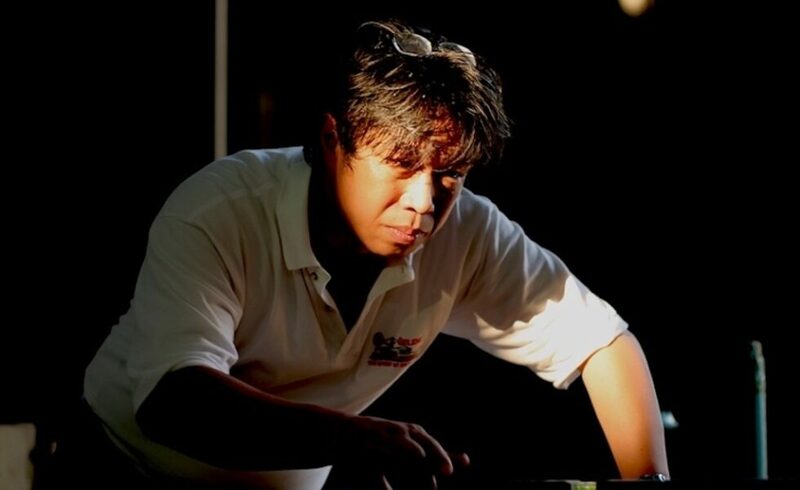 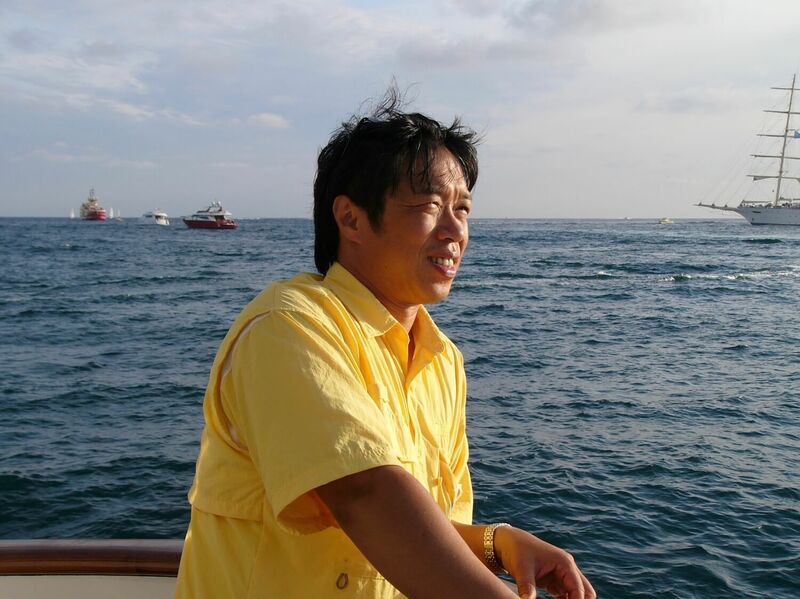 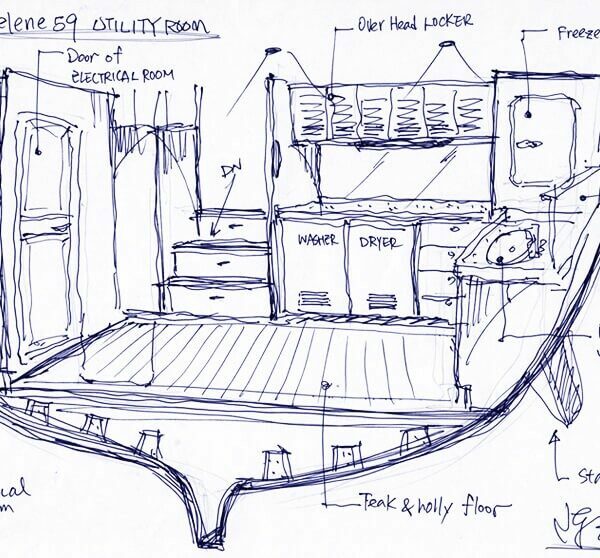 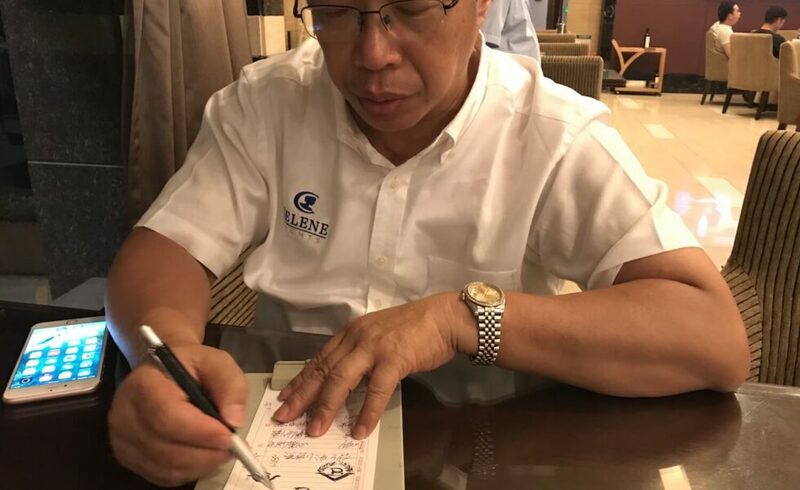 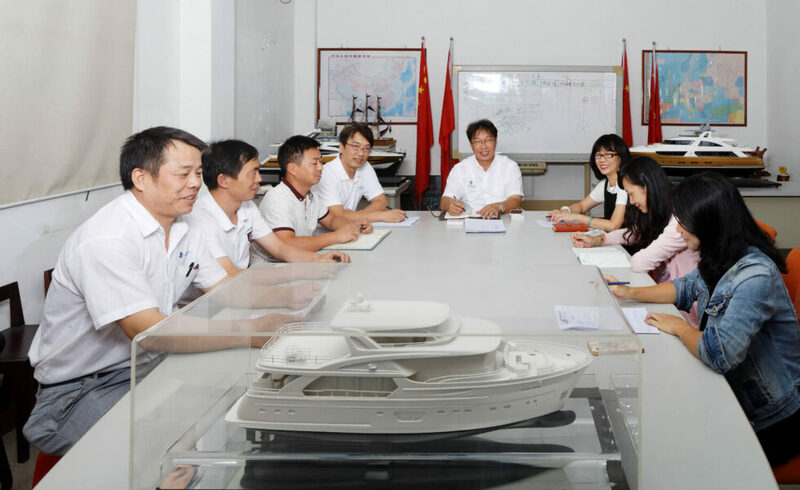 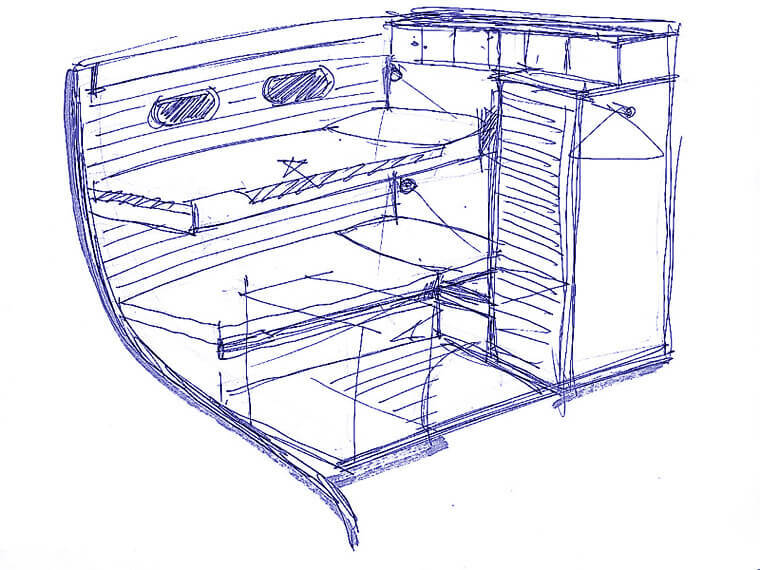 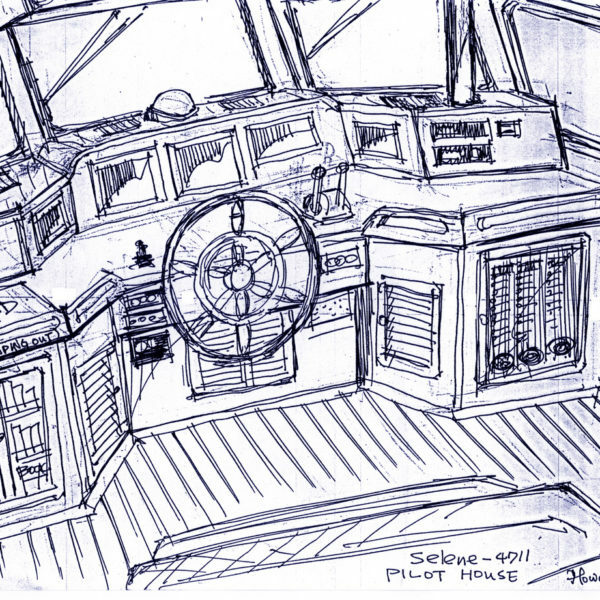 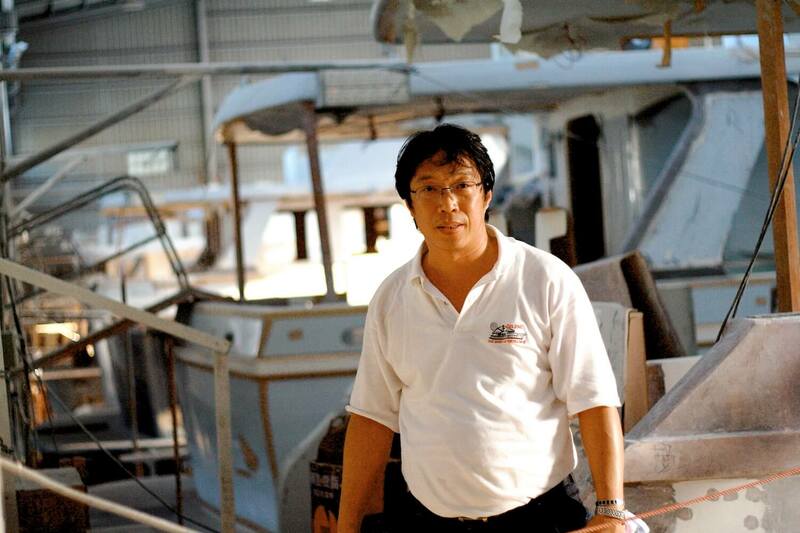 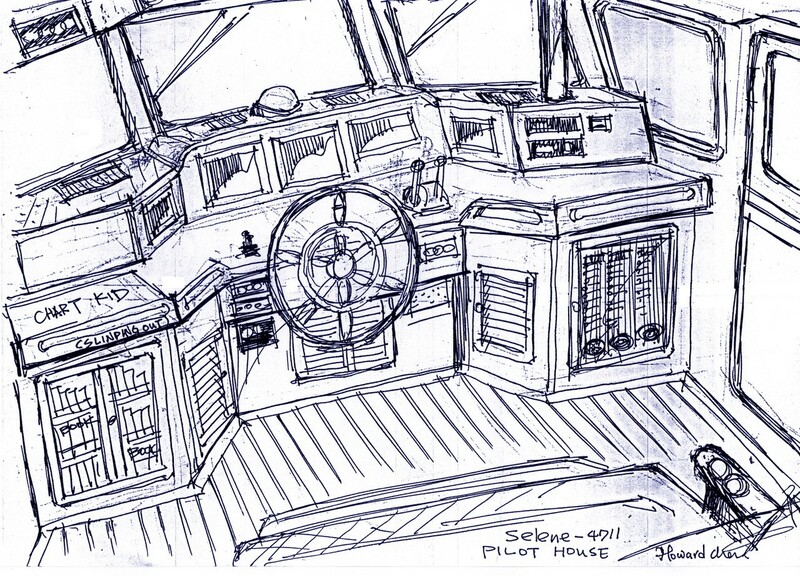 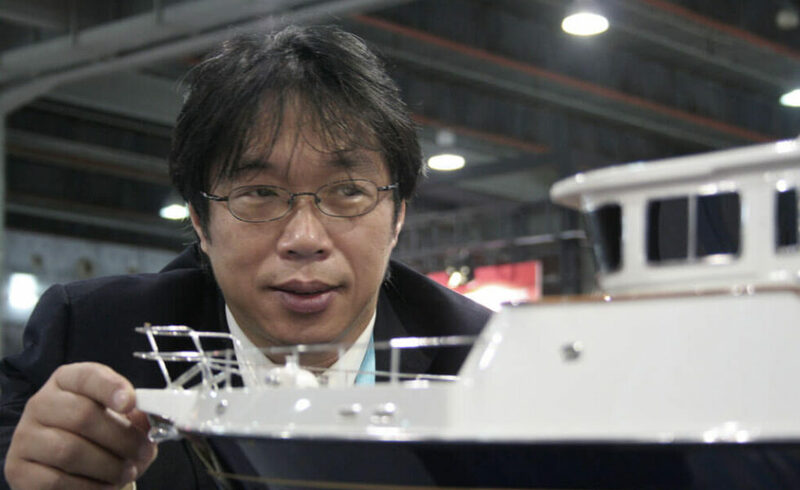 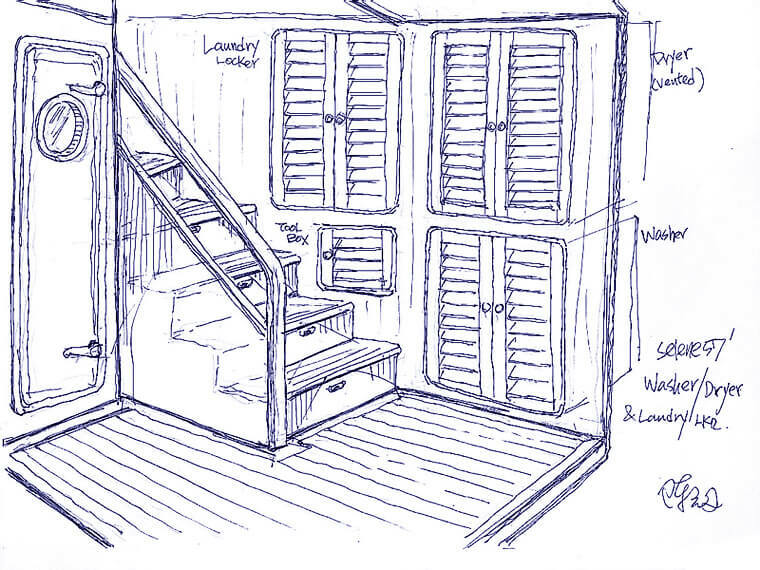 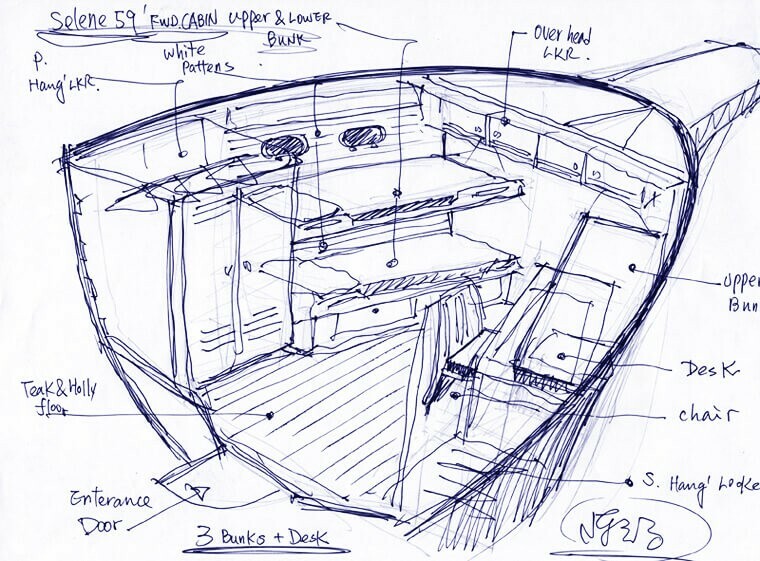 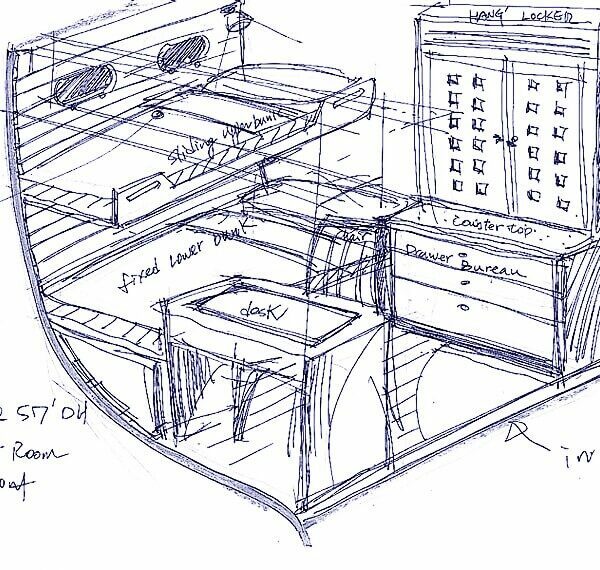 Howard Chen can best be defined as a « Dream Builder », who was inspired by the famous naval architect, Ted Hood.